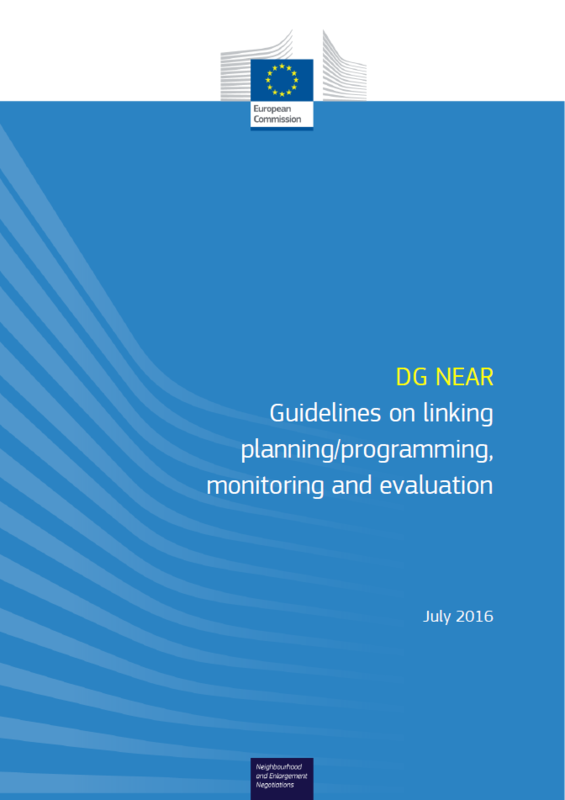 This document is a response to the need to strengthen the linkage between planning/programming1, monitoring and evaluation function in DG NEAR in the context of the neighbourhood and enlargement policies (i.e. the use of the intervention logic and related indicators in monitoring and evaluation exercises, among other reporting requirements), to promote the monitoring and evaluation culture within the DG and to guide the monitoring and evaluation actors in the implementation of the monitoring and evaluation cycles. External evaluators and monitoring (ROM) contractors.